Circa 1860 guitar, style 3 built by well known luthier James Ashborn of Wolcottville, CT, for William Hall & Son music store. 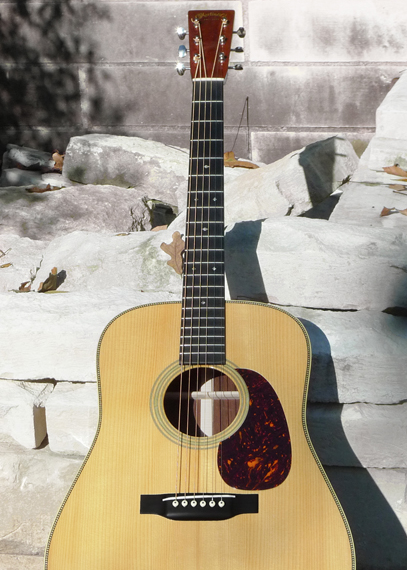 Brazilian rosewood back and sides; Adirondack top; maple binding. Rare Brazilian rosewood veneered neck. 100% original, including all original finish, and down to original nut, original bridge (and saddle) that has never been off the guitar. 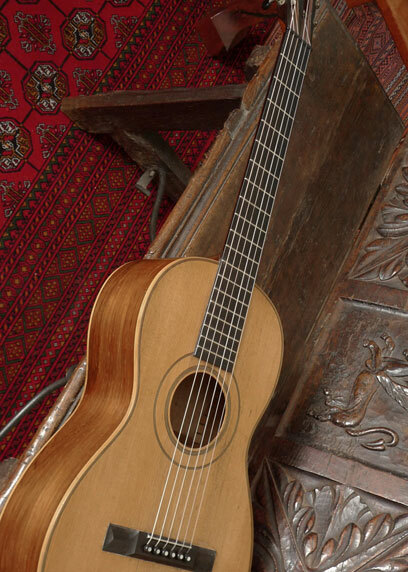 “Ashborn’s design for the guitar was quite innovative for the early 19th century. 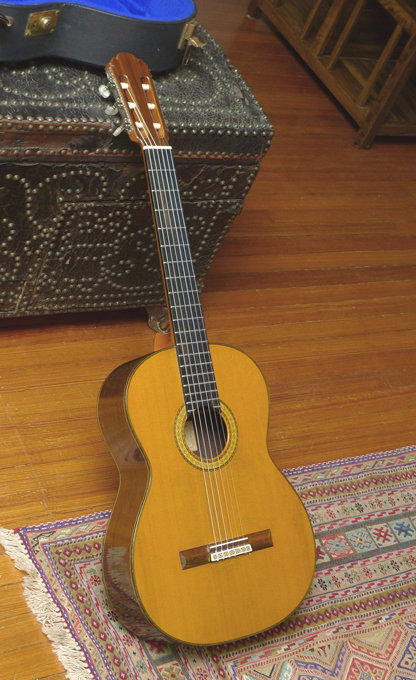 Instead of making guitars fashioned after the typical parlor-style guitars, he made them in the Spanish style, by taking interior bracing cues from the Spanish while retaining the body of the English guitars. This included a fan brace pattern rather than the more common ladder pattern Ashborn guitars have a very complex dovetail V joint for attaching the head to the neck. 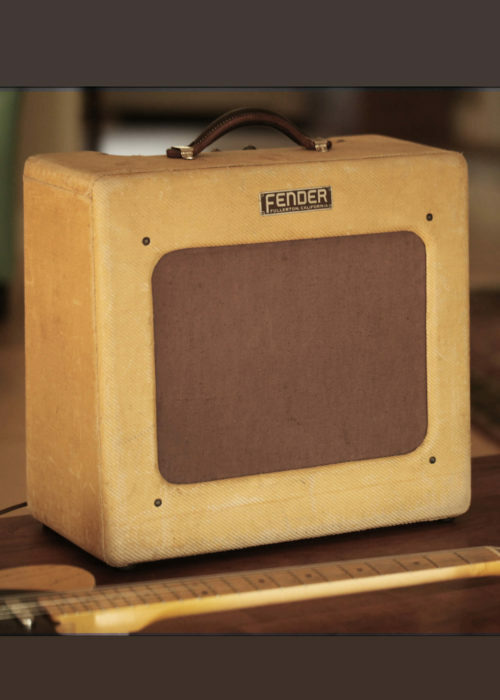 The headstock was cut in roughly five steps, using some kind of tracing router, as suggested by the chatter marks on the inside ears of the pegbox. In addition to the complex head design, Ashborn made his own tuning machines in-house. They’re made of brass, very much like contemporary machines, with worm gears, cog gears, and rollers.